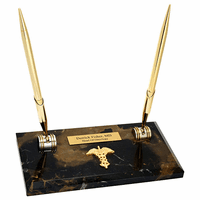 FEATURES/SPECS These wedge-shape bookends are the perfect finishing touch for any doctor's office or library. They are made of polished black marble with gorgeous white veins running through them. 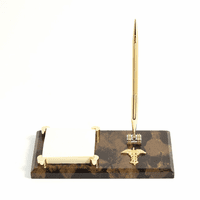 Each bookend weights 7 1/2 pounds, so they are heavy enough to handle any size stack of books. 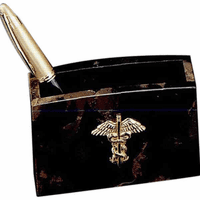 Each bookend has a Caduceus symbol attached. 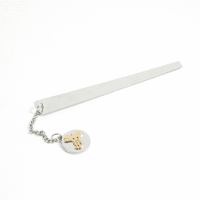 The Caduceus staff was carried by Hermes in ancient Greek mythology. It is a winged staff with intertwined serpents. 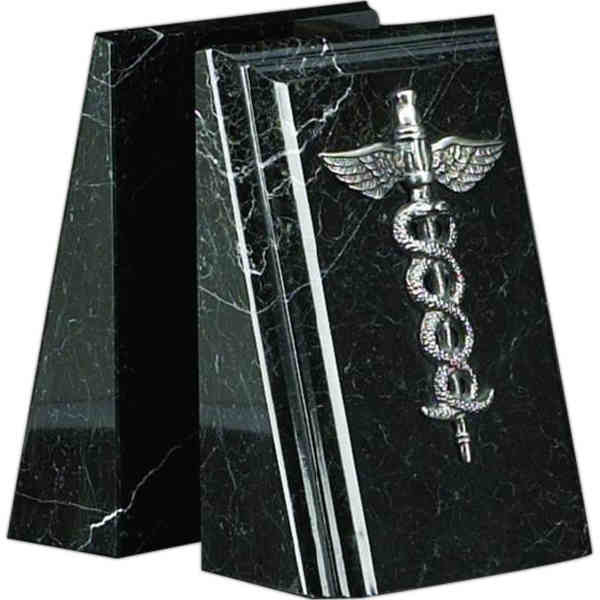 Add a laser engraved plate to the smooth area below the Caduceus symbol on each bookend free of charge.